(English) The Blog Le MiniPod is here! Our new product has finally launched and we couldn’t be more excited. 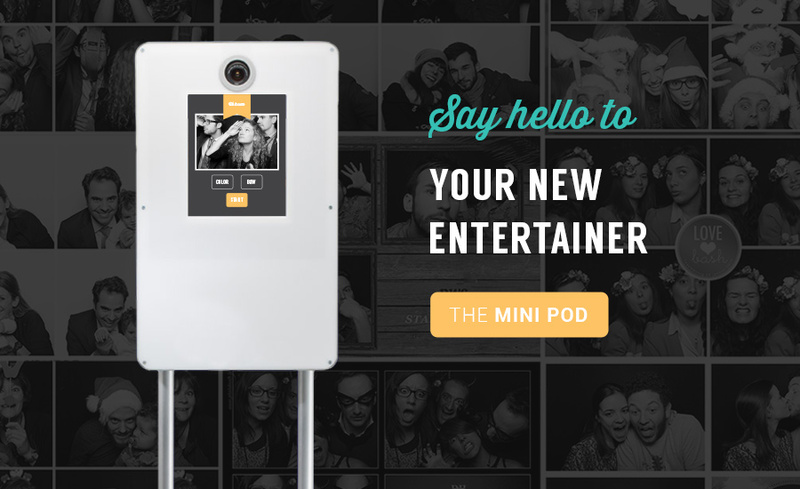 Say hello to the MiniPod, Le Photobooth’s smaller brother. 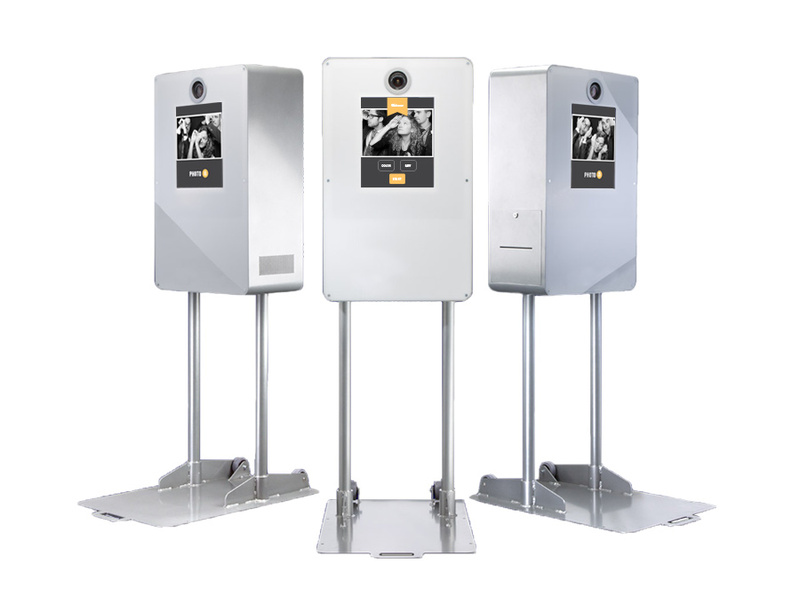 Just like the original, the pod takes pictures of your guests and prints them on-the-spot. With its lighter, more compact body, the pod can be transported much easier. Plus, because of its wide viewpoint, it can capture large groups of people in one go (we’re talking 10-15 people). What’s not to love about this mobile photo robot? In terms of customisation, the MiniPod offers less choice than the Photobooth; you can personalise the prints and the touch screen menu, but not the outside of the pod. We think it looks pretty good anyway, with its grey, sleek panels. 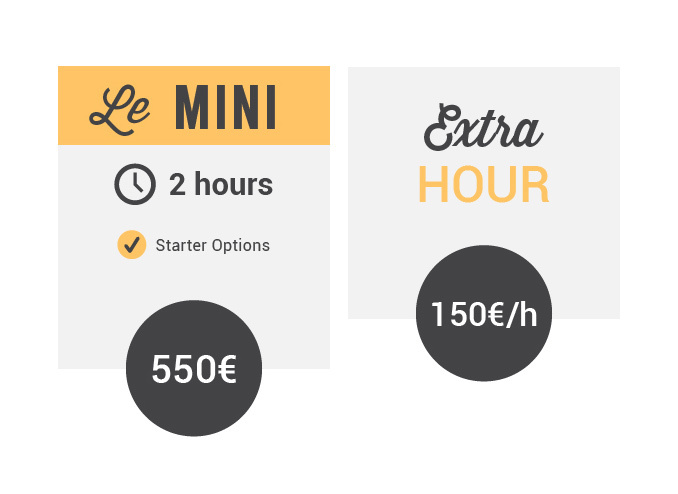 The pod is yours for 2 hours, starter options included, for a mere 550 euros. For more details, visit our MiniPod page.